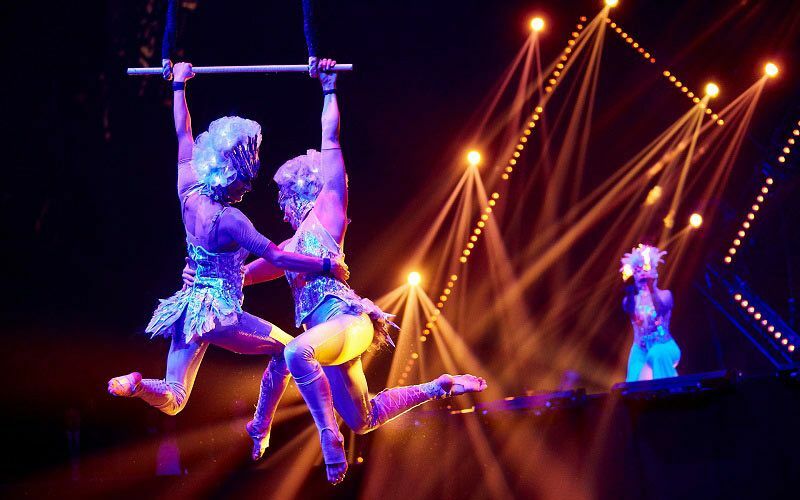 This festive season in Liverpool, you’re invited to experience an exhilarating evening of celebration as ‘ASPEN Rocks’ comes to this fantastic, central location in the city, where guests will be guaranteed a night unlike any other! Enjoy a fast-flowing journey through the snowy hills of Aspen, where you’ll enjoy the warm, cosy comforts of a spectacular end-of-season Après-ski party that’s situated high up in the mountains! As you make your way inside, you’ll notice the stunning crisp white and ice blue lights that illuminate the venue as the forest imps and stilted birds of flight greet you on arrival and welcome you into this breath-taking landscape. 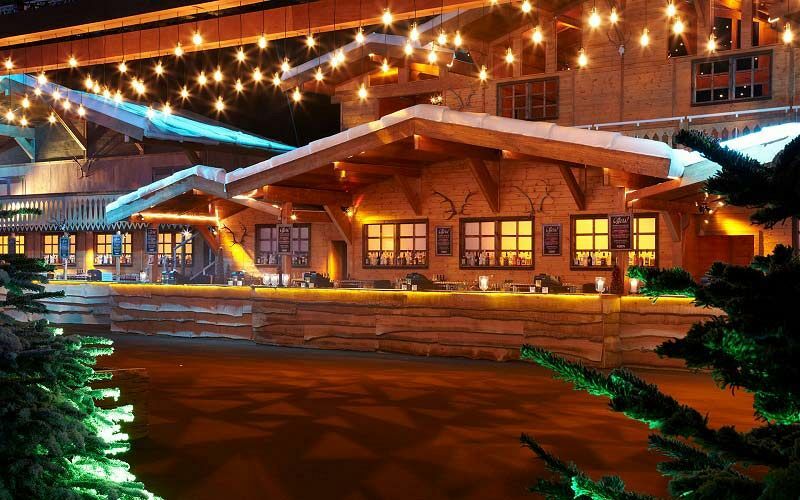 Breathe in and sample the aroma of roasted chestnuts and log fires, whilst up-beat, feel-good music encapsulates the mood as you enjoy some drinks before dinner; huge rustic log cabin bars serve specialties from pale lagers and gluhwein mulled wine, to intriguing flavours of ice cold schnapps! The cocktail bar is bustling as expert bartenders mix and shake up iconic drinks, while the main bars serve chilled beers, spirits and crisp wines. Sample the delights of the hot and cold canapes on offer and watch in awe as the dazzling entertainment suddenly begins and a cast of dancers slowly emerge, wowing the crowds with daring displays of fire dancing. 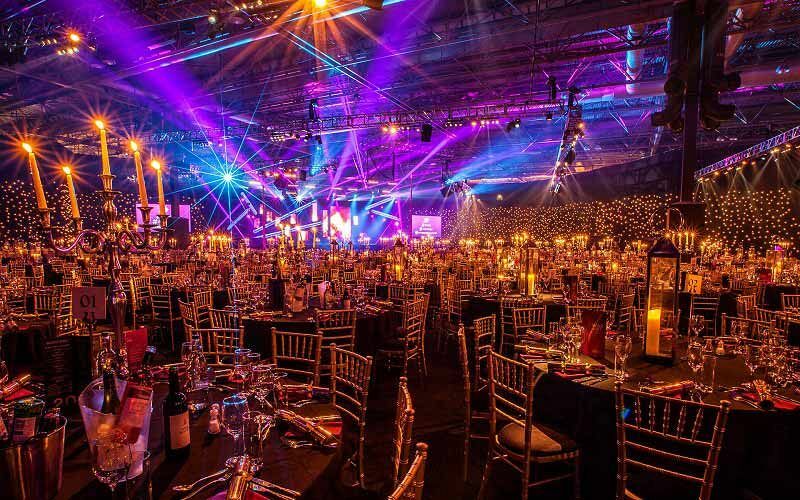 It won’t be long until everyone’s seated, ready to experience a delectable three-course meal, that’s accompanied by world-class acts who will perform the impossible with poise and grace to a backdrop of fire flames and pyrotechnics! After dinner, the excitement and exhilaration of the evening continues and the sounds of party revelers fill the dance floor as they let their hair down to some of the latest and greatest tracks around. Looking for an adrenaline-surge? 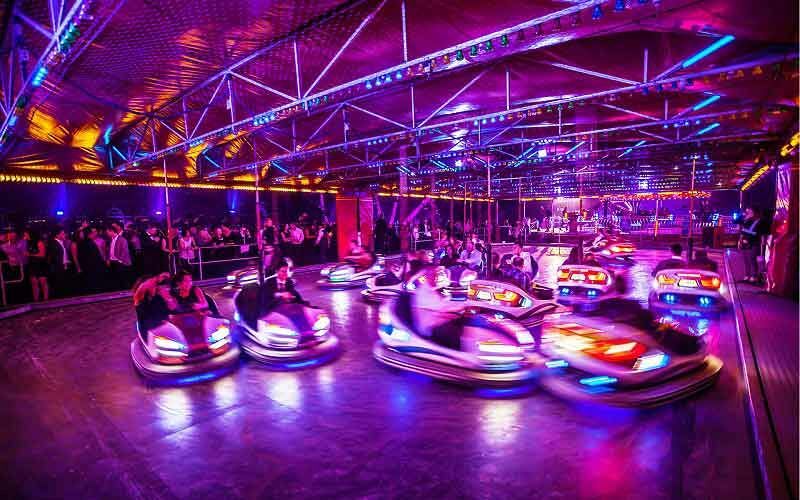 Then make sure you pay the indoor fairground a visit and ride, spin and laugh as you experience the dodgems, waltzer, twist and Miami fairground rides. If you’re feeling lucky, then head to the fun casino or try your luck on the fairground stalls, before taking a breather in the quieter area. Finish the night off in style with a tasty survivor’s breakfast and fuel yourselves for the journey home! Book your tickets for the incredible Aspen Rocks Christmas party today and give your team a night to remember!